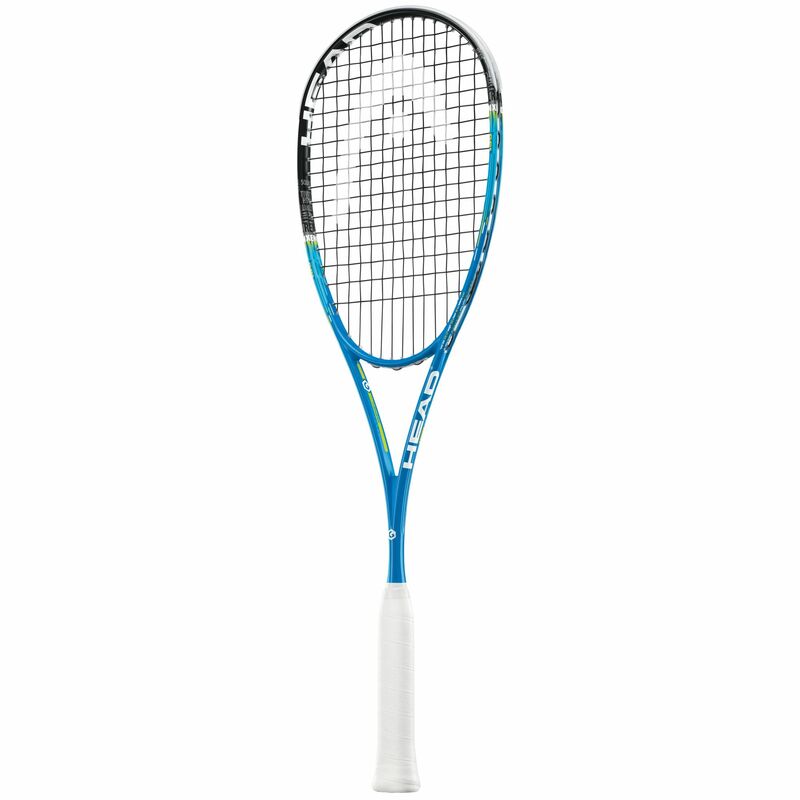 The Head Graphene XT Xenon 135 Slimbody squash racket is designed for players who seek power and accuracy. This racquet has a thin beam, good aerodynamic properties and is evenly balanced so you can manoeuvre it quicker and control shots better. It features Graphene XT technology which incorporates the world’s lightest material for maximised weight distribution, fast swings and a higher power potential. The head is slightly more compact at 73.5in2 (475cm2) and the frame is light at 135g (4.8oz). It is supplied with a full cover and comes with a 14x17 string pattern that is pre-strung with an Evolution Pro string. for submitting product review about Head Graphene XT Xenon 135 Slimbody Squash Racket.